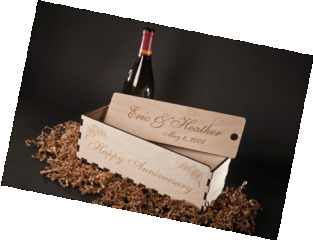 If you will be doing the "Wine Box Love Letter ceremony" during your wedding take a look at these beautiful wooden wine boxes laser engraved with anything you want - your names, wedding date, the wedding location, even your engagement photo! Scott Rogers, owner of Personalized Wine Boxes can convert your high-resolution picture into a pencil drawing. These boxes are handmade Baltic Birch, featuring impressive box joint corners (both decorative and practical), with all sides hand sanded and unfinished for a natural look and feel. And since they're custom, he can make any size you want. Think about how many ways you could use them for your wedding - a beautiful keepsake for the bride and groom (honeymoon gift! 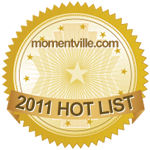 ), "thank you" gifts for parents or your bridal party, wedding favors, or even table centerpieces. Scott said that some brides choose to have a box on their sweetheart's table or head table at the reception and make a special acknowledgment during the traditional toasts. 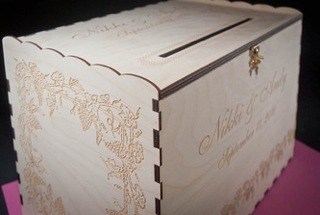 A Card Box for your guest table! He can also do other cool gifts like personalized cigar boxes for your groomsmen or a wedding card box to put all of your wedding correspondence in. My favorite gift idea? A custom cork collector for all of you wine lovers out there who save their corks. 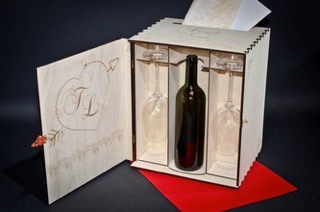 A combination Wine Box and Card Box for your guest table! 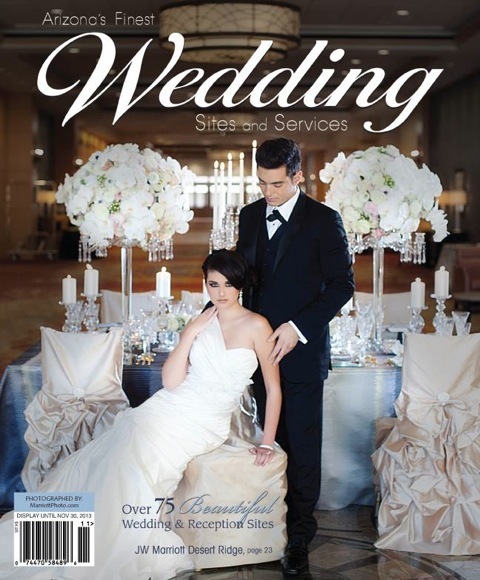 This just goes to show that there are so many creative gift ideas to consider when planning your wedding. 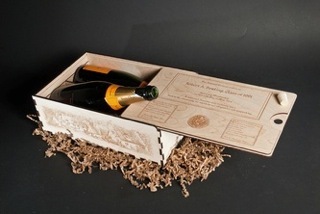 Take a look at Personalized Wine Boxes for some fantastic inspiration and start customizing! To order, go to Personalized Wine Boxes! IMPORTANT: If you order a wine box from Scott, please mention that you heard about it from Larry James!